Lyme Regis itself is a stunning, historical and widely visited town. But if you feel like venturing further afield, you’ll discover a wide variety of beautiful, quaint villages and tucked away towns full of great eateries and things to do! Here’s some of the local Devon and Dorset towns to visit that are all just a short drive away. With Lyme Regis being in such close proximity to the county of Devon, take some time to visit the various towns and villages. 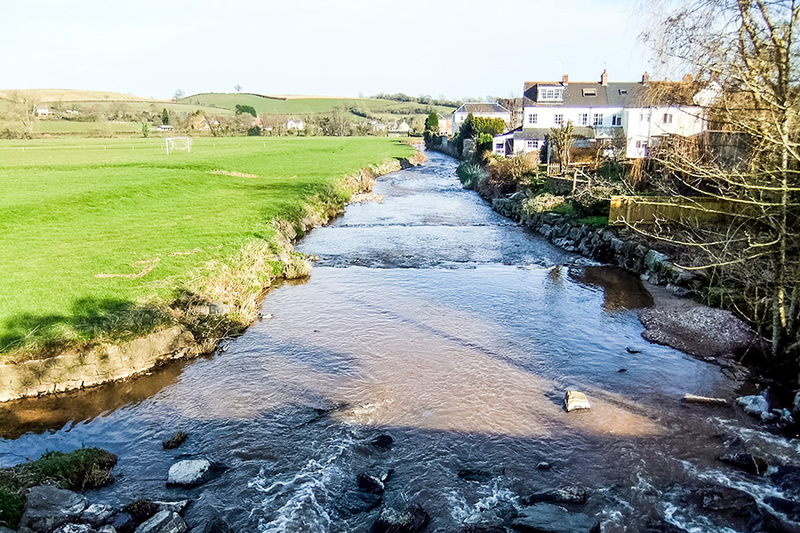 Whether it’s a stretch along the Seaton seafront or visiting the historic, Rebel town of Colyton. 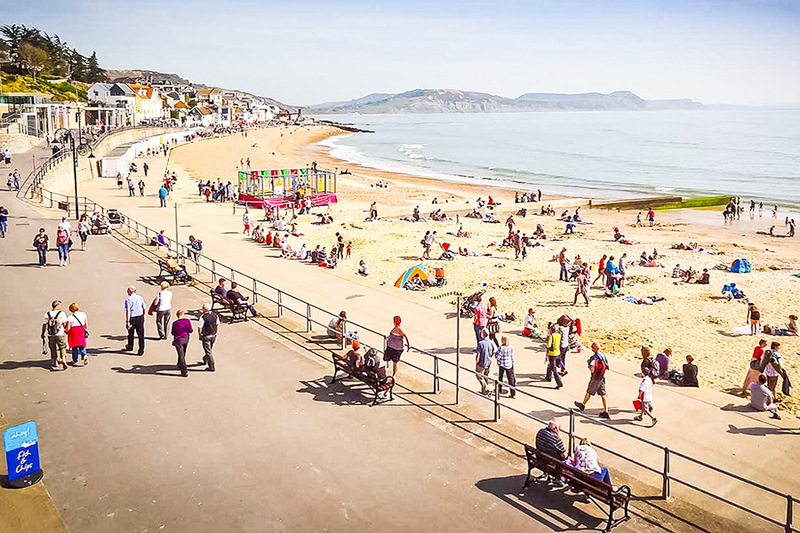 Lyme Regis is also surrounded by beautiful Dorset villages and towns, with some more quiet and relaxing to the slightly more bustling, such as Bridport and the infamous West Bay and it’s cliffs.